1. Click on the cross in the bottom right corner of the screen. 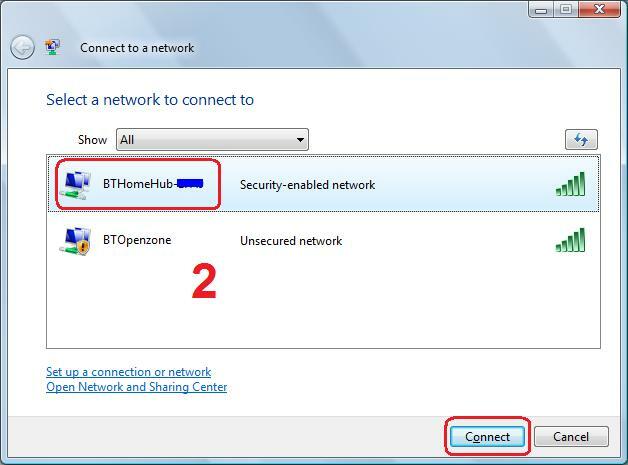 From the menu that appears, click on ‘Connect to a network’. 1. 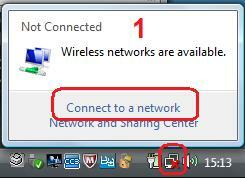 In the new window that appears, click on the name of the network to connect to, and then click on ‘Connect’. 3. 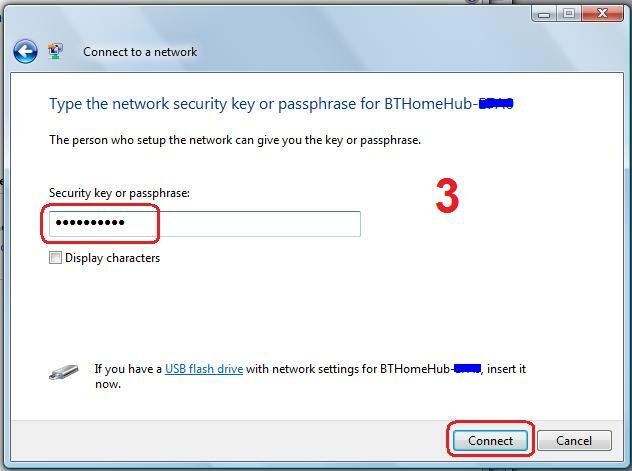 Unless the network is unsecured, a prompt for a ‘security key or passphrase’ will appear. The password should be supplied by the operator of the wireless network. Type in the password, then click on ‘Connect’. 4. After a few seconds, the connection should be established. Click the ‘Close’ button to complete the process.